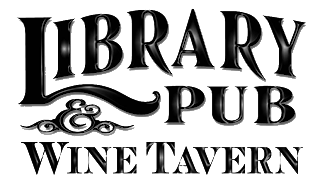 EMMA'S EATERY: NEW LIBRARY PUB FOOD! 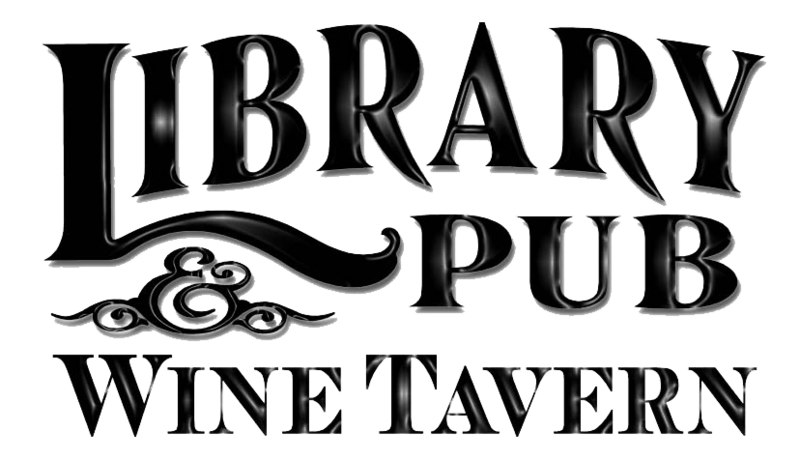 Ok so for those of you fortunate to live in Wolfville, you obviously love The Library Pub. For those of you who don't, I did a previous BLOG about the great restaurant. They have just added some additions to their menu so I thought I would let you know what some of them are - which will probably urge some of you to go check them out! 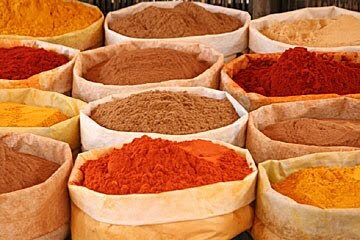 Spices are a large part of Moroccan cooking and I absolutely love the flavouring. Here is a list of commonly used spices so you know what to expect flavour-wise when ordering this dish: cumin, turmeric, ginger, pepper, paprika, anise seed, coriander seeds, parsley, saffron, mint and cinnamon. A wonderful selection! Some of the other hot new items include, pork souvlaki skewers with a harissa Greek yogurt, lamb crisps, Sheppard's pie and a vegetable pasta! They look good! Note: Harissa is a North African hot chilli sauce commonly eaten in Morocco whose main ingredients are Piri piri chili peppers, tomatoes and paprika.